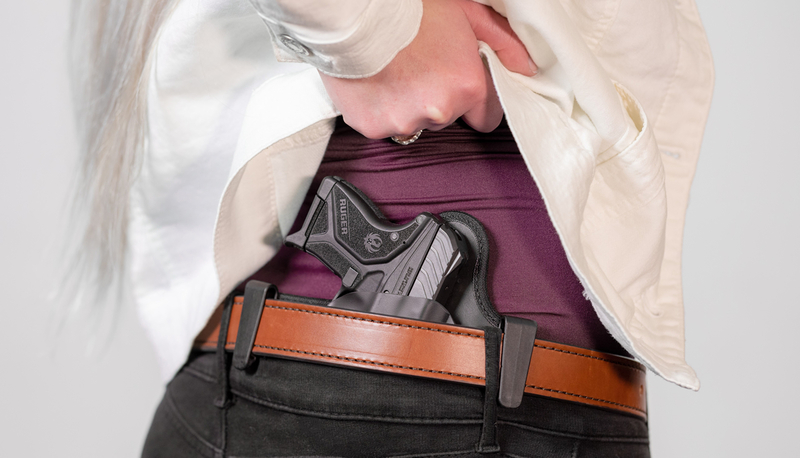 Post Falls, ID — (HolsterVault.com) – Tactica Defense Fashion released the first inside the waistband holster in a new line of women’s concealed carry accessories. Inspired by women, designers at Tactica Defense Fashion focused on creating a slim, low-profile holster that will stay hidden underneath clothing women tend to wear on a daily basis. By interviewing women who conceal, designers at Tactica collected crucial information to incorporate into their holster’s final design. 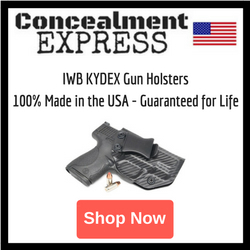 The small, formfitting gun holster addresses the need to conceal underneath a variety of clothing, while also contouring to a woman’s natural shape. According to Tactica President Sandi Little, the self-defense industry lacked practical concealed carry options for women. 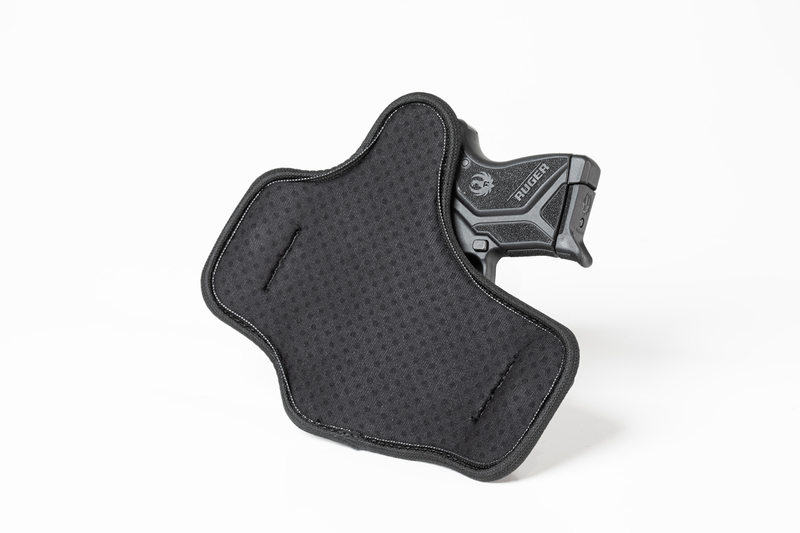 While staying hidden underneath women’s clothing, the Tactica IWB Holster provides all-day comfort by utilizing breathable neoprene that evenly distributes the weight of a firearm across the flexible holster base. 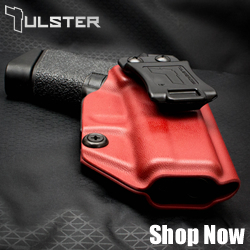 This holster is also designed with customizable cant, retention, and ride height, giving gun owners the opportunity to personalize their holster in seconds. 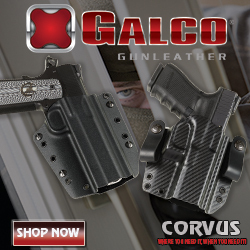 This American-made gun holster is covered by a lifetime warranty and 30-day trial period. 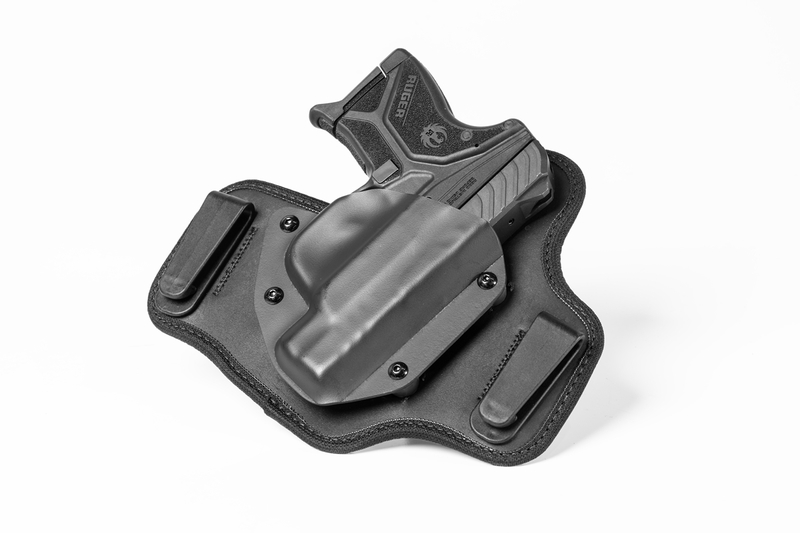 The Tactica IWB Holster is now available to purchase at TacticaFashion.com for $59.99. 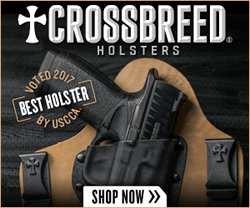 With over 20 years of fashion experience, Tactica is teaming up with leaders within the holster industry to discover effective ways to bridge the gap between the gun industry and the world of fashion. Every product is inspired by women. 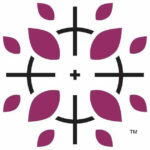 For more information, visit TacticaFashion.com.